Japan has an interesting award given to Living National Treasures. It is given by the Government under Japan’s Law for the Protection of Cultural Properties to Preservers of Important Intangible Cultural Properties. 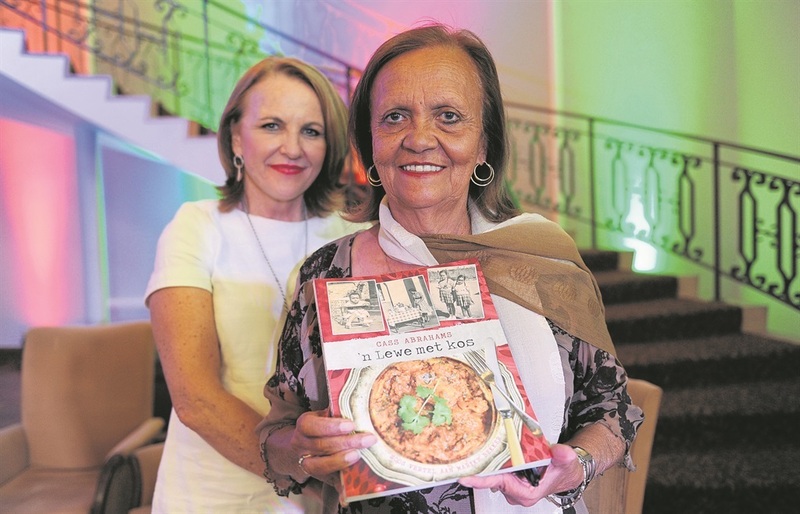 Should this ever happen here, on the Culinary front, Cass Abrahams will certainly be up near the top of the list for a Living National Treasure Award. There are very few who have made a contribution to the traditional foods of the Malay Peoples of the Cape. Such a wonderful part of our heritage, many of them craftsmen in so many fields whose family traditions have been carried down in the Cape for over 300 years. Cass’s life as The Spice Queen of the Cape is full of stories, many of which thankfully have been captured in this excellent book. 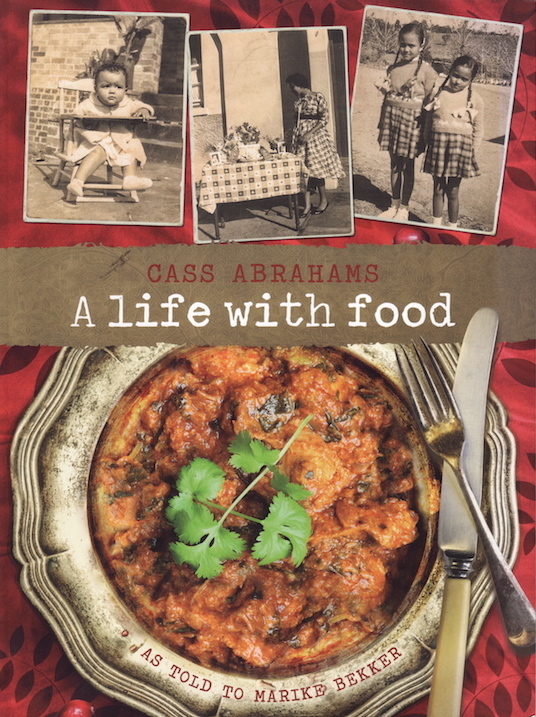 Learning from her mother and grandmother in law Cass borrows from other food cultures in South Africa. Cassandra Magnolia Dorothea Abrahams tells her story to Marike Bekker. The book is full of wonderful memories, photographs and of course Cass’s stunning recipes. 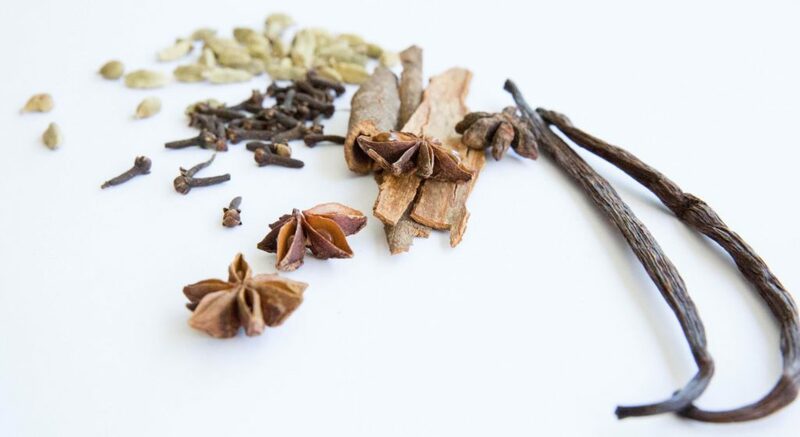 This one you need on a shelf in your kitchen, with the collection of spices you need to create the recipes when you are feeling like some nostalgia food or a change from your regular fare. Thank you dear Cass – you are a legend in your lifetime.